It’s a beautiful day in the postal neighborhood. The U.S. 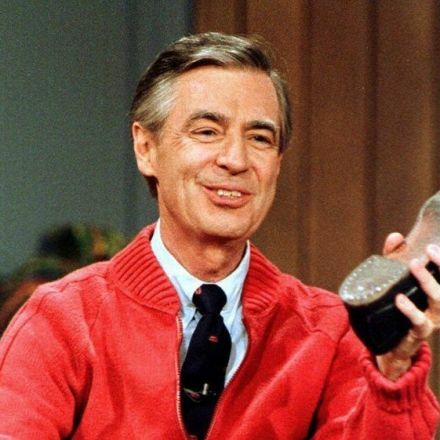 Postal Service plans to issue a new stamp featuring Mister Rogers, the children’s television host known for his zip-up cardigan, sneakers and soothing manner. 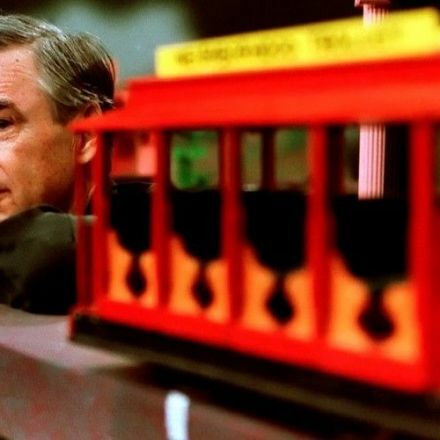 The Forever stamp will be unveiled March 23 in the same Pittsburgh public television station where “Mister Rogers’ Neighborhood” was produced. The stamp features Fred Rogers and the royal puppet King Friday XIII. 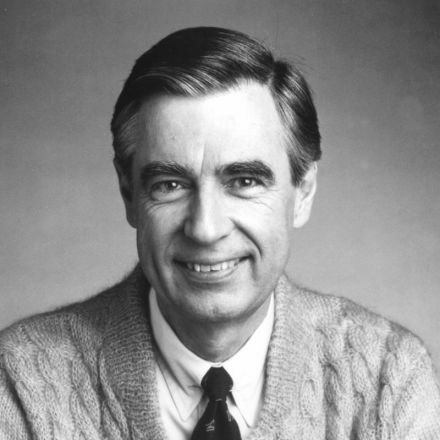 Mr. Rogers was my actual neighbor. He was everything he was on TV and more.